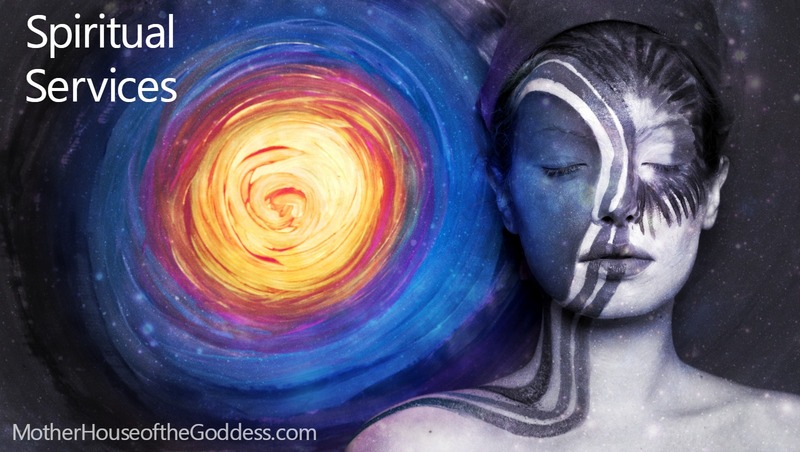 We all need objective insight every now and then, so I wanted to share a list of recommended Priestesses that offer readings and spiritual services. Explore their pages and see who resonates. I have personally experienced readings from all of these practitioners so they come with my highest referral and assurances of integrity. 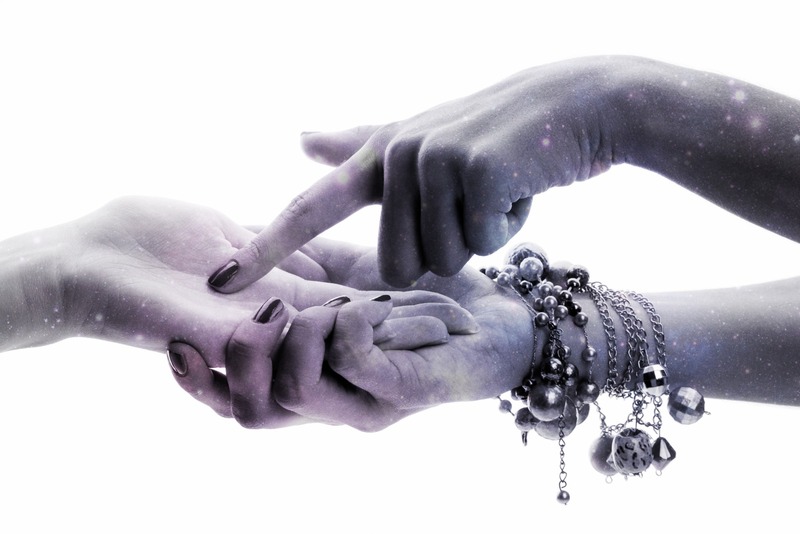 While many readers use the “tools of the trade”, like Tarot Cards and Goddess Cards for focus, they are truly tapping into messages from Guides and Allies, Goddesses and Gods, as well as pulling on their experience as seasoned spiritual leaders, Priestesses, and personal advisers. Please contact the readers directly to schedule and inquire about rates.